The UWE UFM-F NTEP approved legal for trade bench scales are made in Democratic Taiwan and are widely considered one of the better values in the weighing industry. The scales are NTEP approved and have earned a Certificate of Conformance from NCWM. 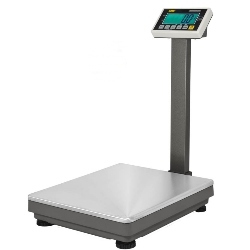 The scales feature an easy to read display, both AC and battery power, large 16.5" x 20.5" weighing platform and are a great blend of economical and rugged. 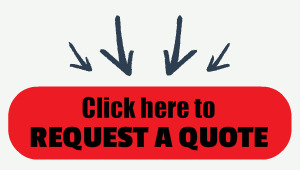 And, as always you can rely on Central Carolina Scale to provide this scale for you with easy ordering and friendly customer service.